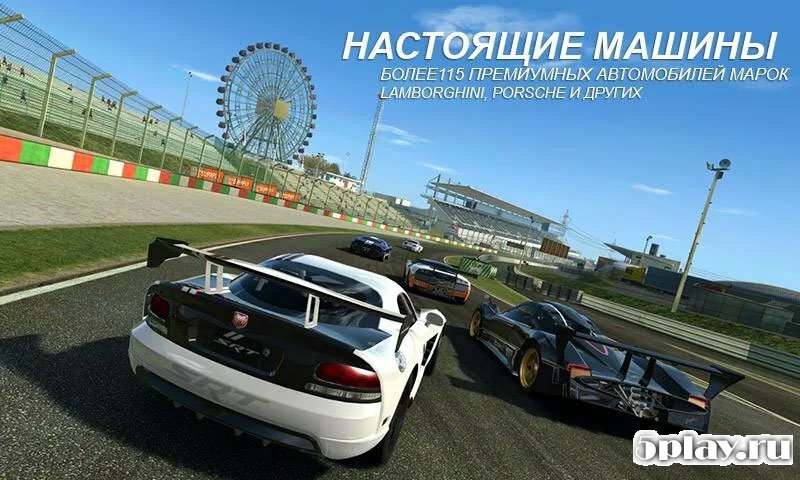 Real Racing 3 – continuation of the famous series of racing games for Android from companies FireMonkey and Electronic Arts. The first part was warmly received by fans and received a lot of positive reviews, but the new part caused a lot of issues. The problem is that the developers decided to depart from the old distribution scheme, the app – one purchase. Now the game is available in the model Free2Play. It would seem that the relative gratuity should be good news. The nuances lie in the implementation. After each update of the machine gamers have to wait for the supply of spare parts. The higher the level, the longer the wait, it can last up to 12 hours. 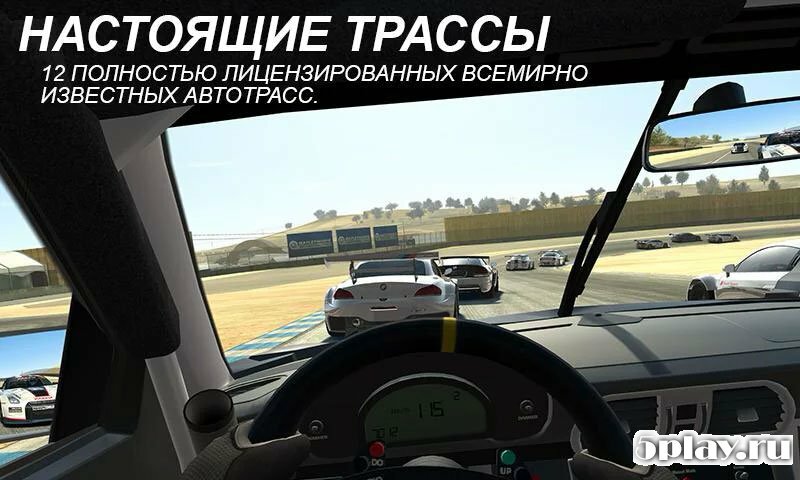 And cars need to repair it, that virtual mechanics is also necessary. If you don't want to wait – pay. Mechanics and physics has not changed much, besides the fact that it is now easier to enter turns. New part of the game has become more arcade. 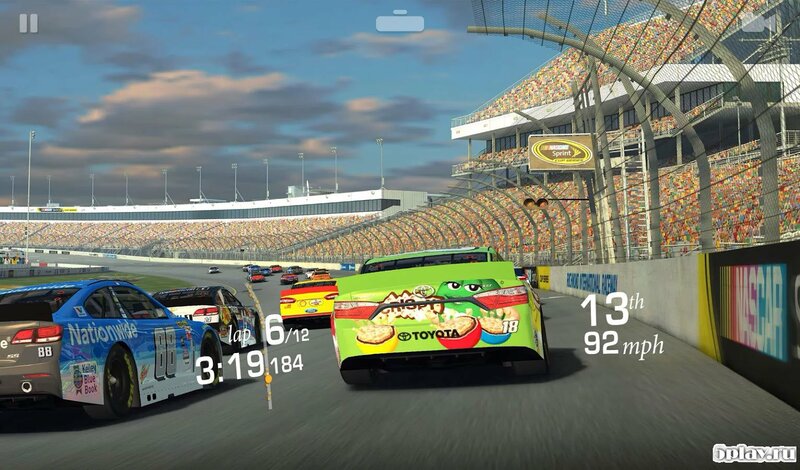 In Real Racing 3 there is no complete multiplayer here real gamers replace the computer. The graphics are very good, but not enough optimized. App sometimes slows down even on strong mobile devices. But that's not limited. Textures tend to disappear, the driver inside the cockpit merges with it in a single color, the main menu is replete with a pink tinge. However, in the latest updates all the bugs fixed. 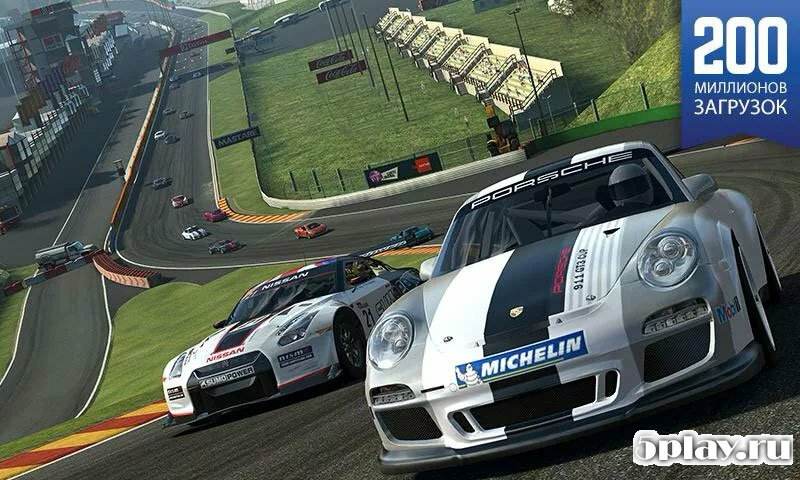 Real Racing 3 should be recommended to those who have not played the previous part of the series. Despite some shortcomings, the game is able to please virtual racer high quality graphics, a good engine and a great collection of licensed cars.